My name is Cheyna (pronounced “Shayna”) and my nickname is Cheyn or “Shane.” I wanted to incorporate my name into the brand identity of my company. During my research, I found the word “chêne” meaning “oak” in French. My thought process lead me to create scents with woody top notes including, vetiver, cedar, sandalwood, and oud. 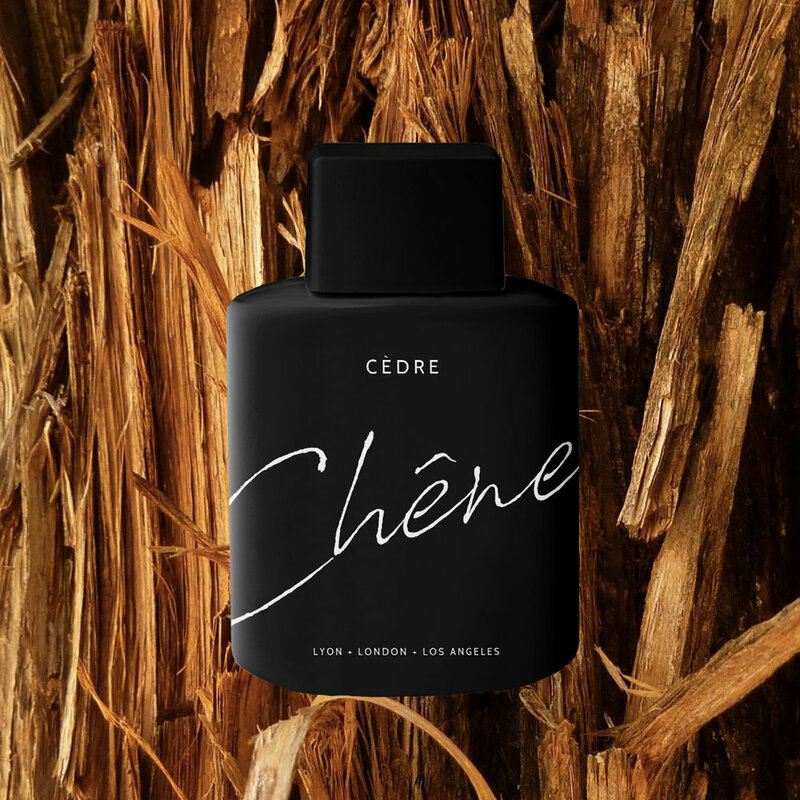 The androgynous, woody scents are for both men and women and made from 100% natural ingredients sourced from the places where they grow the strongest. Cruelty-free, paraben-free, non-toxic.